Small Ubiquitin-like Modifier 4 (SUMO4), also known as IDDM5 and SMT3H4, is one of four SUMO proteins thus far identified. SUMOs are a family of small, related proteins that can be enzymatically attached to a target protein by a post-translational modification process termed SUMOylation. SUMO4 is synthesized as a 95 amino acid (aa) propeptide with a predicted molecular weight of 10.7 kDa. It is closely related to SUMO2 and SUMO3 and shares 87% and 84% aa sequence identity, respectively, with these two isoforms. SUMO4 only shares 41% aa sequence identity with SUMO1. 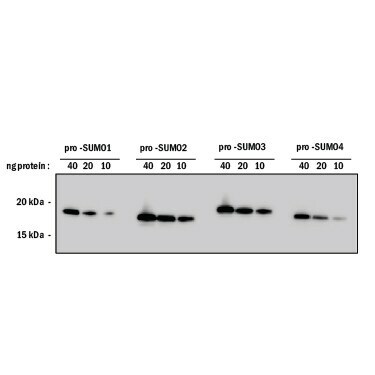 SUMO4 contains both the Ubiquitin-like domain (aa 17-95) and C-terminal diglycine cleavage/attachment site that are conserved among all SUMO proteins. Following cleavage of two C-terminal aa, the resulting C-terminal glycine residue of SUMO4 can be conjugated to a lysine residue on a target protein. 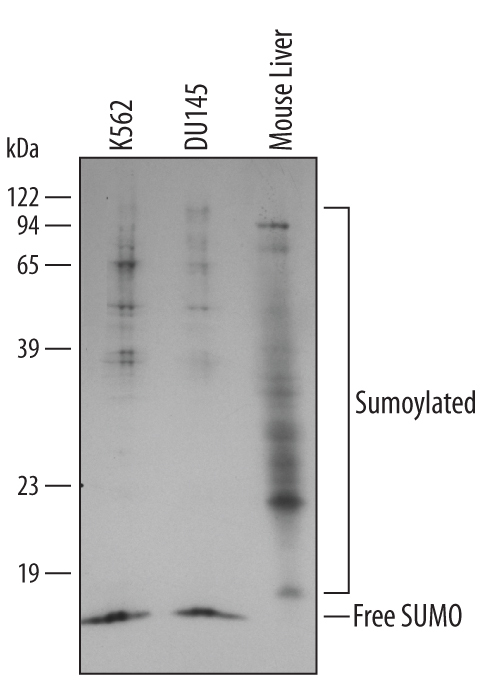 SUMO4 is mainly expressed in the kidneys; however, it is also expressed at various levels in immune tissues with the highest expression in lymph nodes and spleen. SUMO4 binds to several antioxidant enzymes, chaperones, and stress defense proteins in response to oxidative stress. 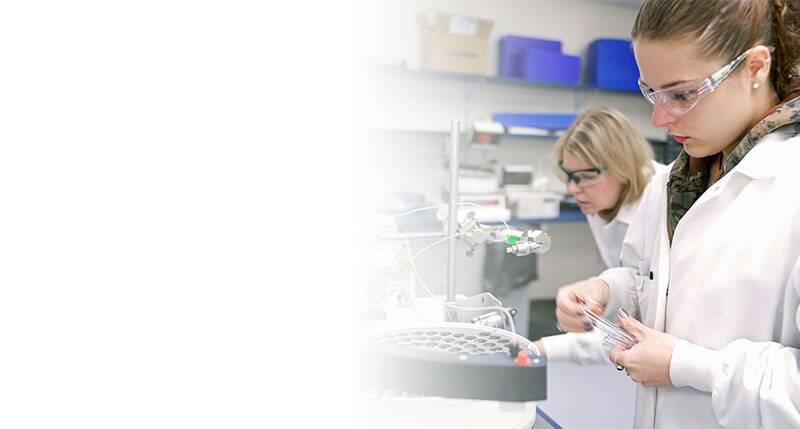 It has also been shown to be conjugated to and regulate the activity of several transcription factors including IkB-alpha, AP-1, AP-2 alpha, HSF1, and HSF2. A functional variant of SUMO4 that contains a single nucleotide polymorphism (Met55Val) has been reported. This variant has been associated with the pathogenesis of type I diabetes. "SUMO4" has 2 results in Products.